RAF fire hubs are both practical and symbolic. “Since we do a lot of flying and camping, we think of a fire as the main gathering place for camaraderie and bonding,” says Tricia McKenna of the RAF. On the practical side, the fire hubs are fundraisers for the RAF to promote its efforts to promote recreational and backcountry aviation. Donors buy engraved bricks for $100 each from the RAF website and have them sent to the fire hub of their choice for installation. 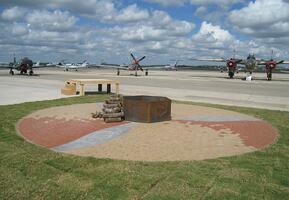 The hubs are financed by a local sponsor for $12,500 and are constructed and installed by RAF volunteers. 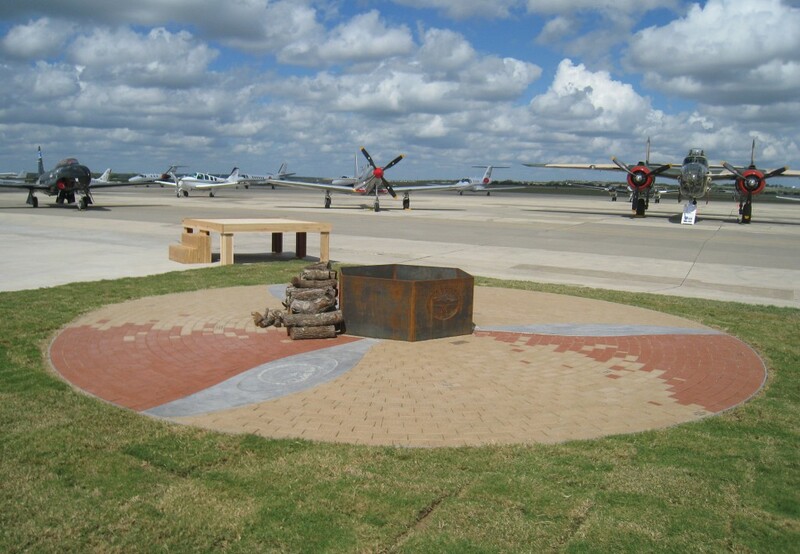 The inaugural fire hub was unveiled at Sun n’ Fun earlier this year. This is the second fire hub in a plan the RAF hopes will create at least 50 such fire hubs, one in every state. McKenna says that in addition to the Sun n’ Fun and San Marcos hubs, five others are in the works.